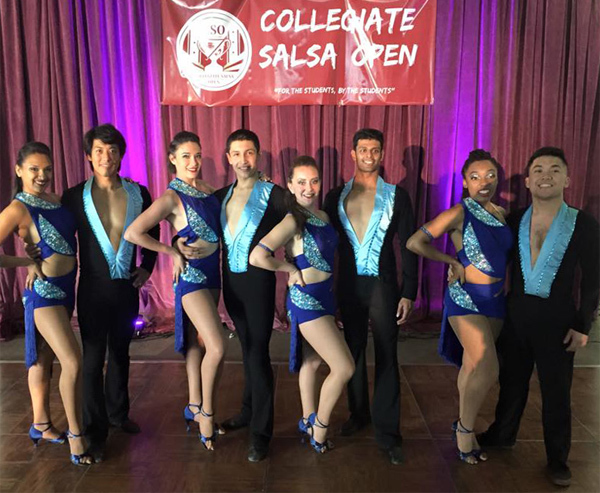 Spartan Mambo has won the inaugural Collegiate Salsa Open held in Los Angeles this past weekend! The Collegiate Salsa Open is a salsa competition and social organized by and for college students. Spartan Mambo competed against a half-dozen other teams including USC, UCLA, and longtime rivals Cal State Northridge in order to clinch the title. 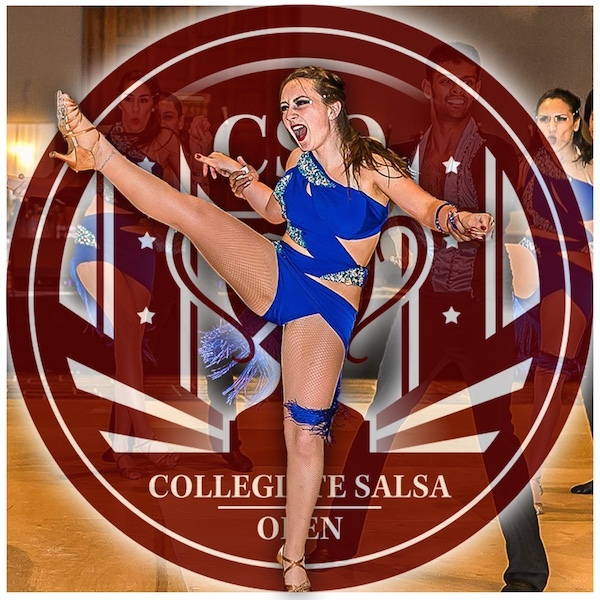 Spartan Mambo will be facing off against many of the same schools next week at the College Salsa Congress in Huntington Beach. Wish us luck, and follow us on Facebook in order to keep up with the latest team news! Spartan Mambo will be competing this weekend at the 1st Annual Collegiate Salsa Open! 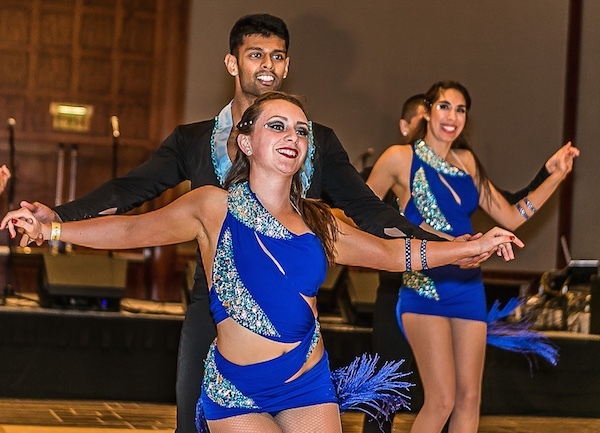 The Collegiate Salsa Open is an inter-collegiate salsa dance social and competition bringing together dancers from over 20 colleges and universities across California. The Spartan Mambo competition team will be representing SJSU in the salsa team competition, so wish us luck! Spartan Mambo Qualifies For 2015 World Latin Dance Cup! Spartan Mambo placed 1st at the San Francisco Salsa Festival this past weekend in the Amateur Teams division, and has qualified to compete in the 2015 World Latin Dance Cup! The World Latin Dance Cup (WLDC) is the largest salsa & Latin dance competition in the world, held every December in Miami. Spartan Mambo won the competition in 2013 in the College Division, and we’re looking forward to representing the school again at this year’s competition!